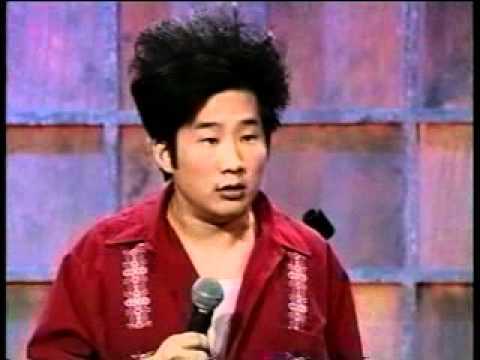 You can see Bobby Lee as a regular on FOX's MAD TV. Soon to be seen in Kick'n it Old School release date April 2007 is 1600 theaters! He started his career in 1994 at the San Diego Comedy Store and within two years he was on tour with Pauly Shore, Andrew Dice Clay and Carlos Mencia. Bobby has appeared on NBC's Friday Night Videos, Comedy Central's Make Me Laugh, Showtime's Latino Laugh Festival, Galavision's Funny is Funny as well as commercials for Maxwell House Coffee and IBM. An avid movie fan he appeared in the independent film The Main Room with Louie Anderson, Howie Mandell, Bob Saget and Sandra Bernhardt. He also shared the screen with Slash in The Underground Comedy Movie.